Coming soon! 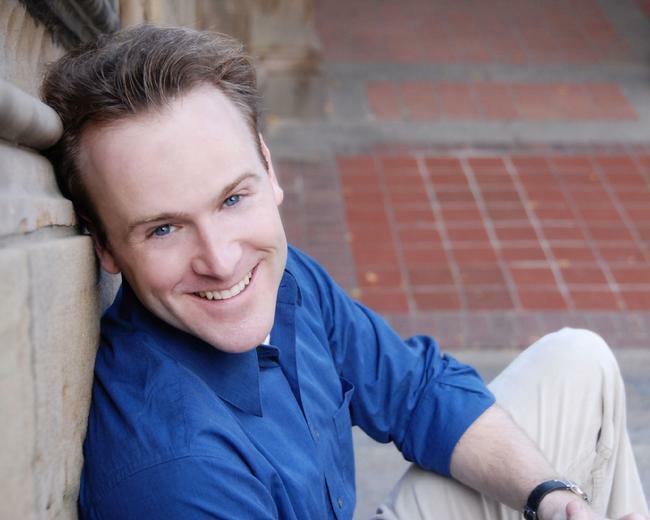 This spring, Jared is thrilled to be starring in two Jason Robert Brown musicals: in Georgia and New Jersey. Arena Stage: Washington, DC. Next up: Broadway! The show is written by the late great Tom Meehan (The Producers, Hairspray, Annie), Tom Kitt (Next to Normal, Spongebob, Bring it on) Nell Benjamin (Mean Girls, Legally Blonde) and Directed by Tina Landau (Floyd Collins, Spongebob Squarepants) Arena Stage is where Dear Evan Hansen and Next to Normal had their Pre-Broadway tryouts. 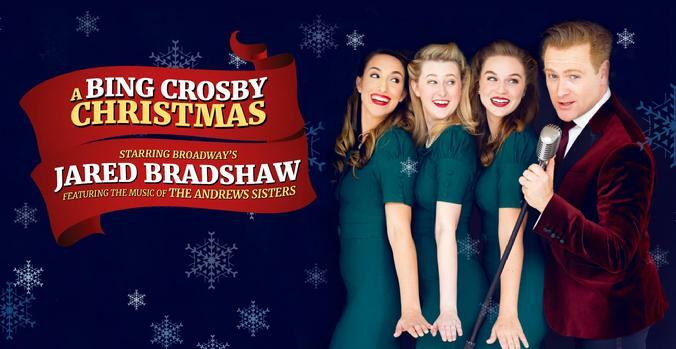 Dec. 17, 2019 at the Marriott Lincolnshire Theatre just north of Chicago. 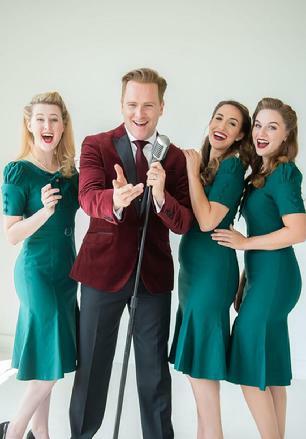 Click the photo above for tickets! Coming December 17th to the Marriott Lincolnshire in Chicago! Click the pic above for tickets! Jared was thrilled to be back in Georgia this past fall. 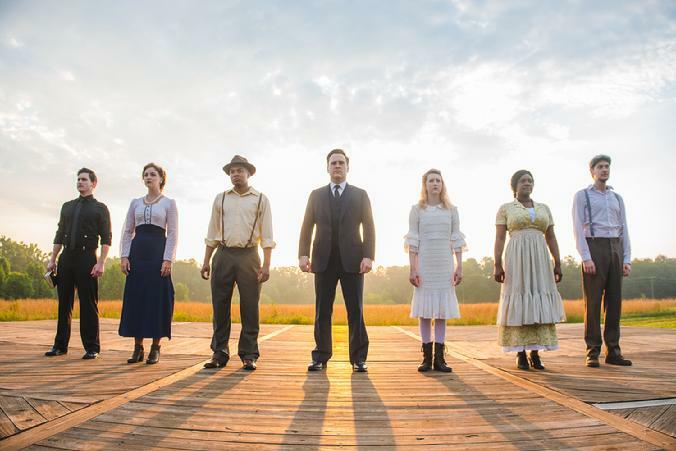 He returned to the old red hills of home (Marietta, GA) to play Leo Frank in Jason Robert Brown's Tony Award winning PARADE. 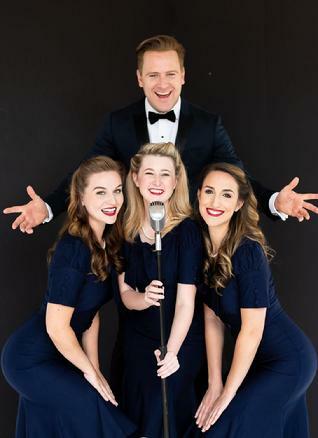 The musical was performed at the intimate Lyric Theatre's studio theatre just off the Marietta town Square. 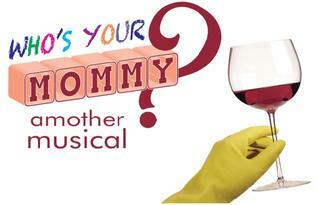 This controversial and gorgeous musical is essentially a murder mystery based on a true story. photo: Matthew Murphy. Click this picture for extensive background and trial information. Jared got his Golden ticket indeed! 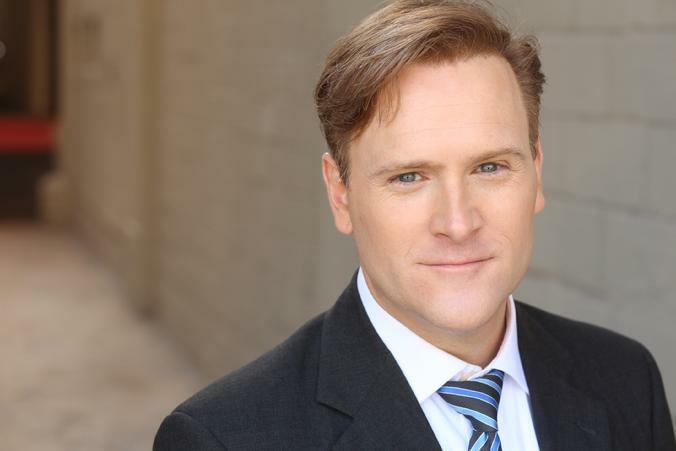 He opened in the original Broadway Cast of CHARLIE AND THE CHOCOLATE FACTORY on April 23rd, 2017, as the reporter of all things Wonka: JERRY SUNDAY! 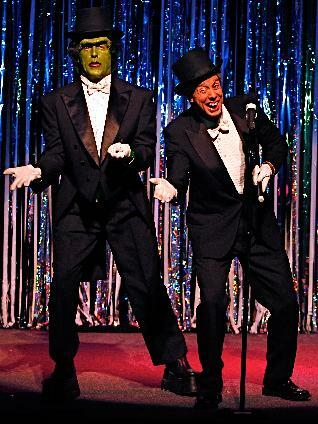 He also understudied 2 time tony winner Christian Borle in the role of Willy Wonka! Stay tuned for more chocolate news! 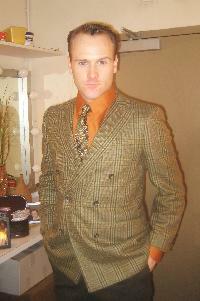 Jared is flying around the country promoting the national tour as Willy Wonka before casting is announced. Jared as Willy Wonka on the 2017 Tony Awards, with Kevin Spacey, Sara Bareilles, and Chazz Palmienteri. Jared got to stand in for Christian Borle, and got to hand Wonka Bars at Radio City Music Hall to Anna Kendrick, Danny Devito, Glenn Close, Anna Wintour, Sally Field, Cynthia Erivo, Jayne Houdyshell and more. 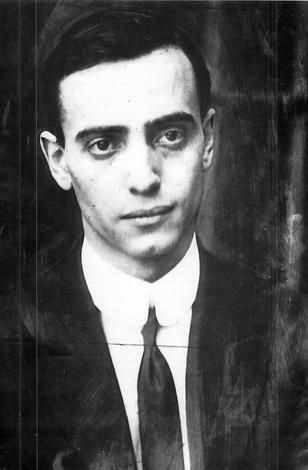 Jared was the understudy to two time Tony Award winner Christian Borle as Willy Wonka, and was fortunate to have a dozen peformances in his dream role on Broadway. 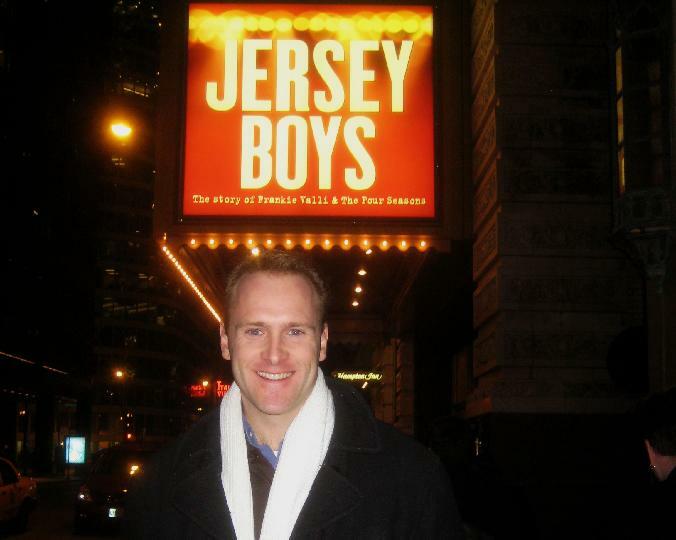 For 8 years, Jared has performed as an actor for Jersey Boys, and played 10 of the 11 roles in the show. 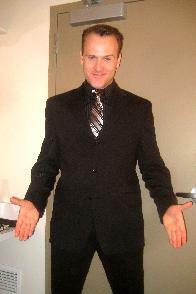 He has performed in four different companies of the show, on Broadway, Off-Broadway, Chicago, and all over the country. 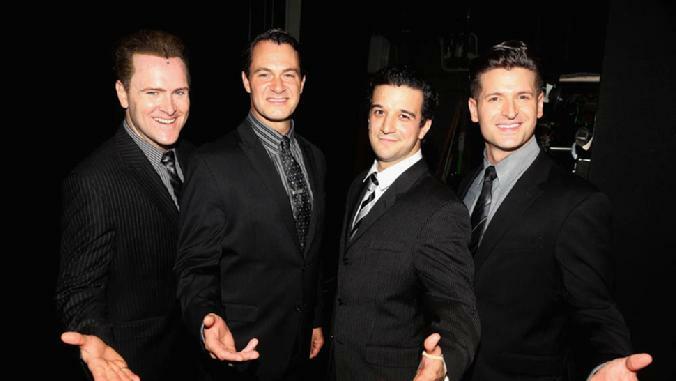 Jared completed his hit 8 year run in Jersey Boys on Jan. 10, 2017. 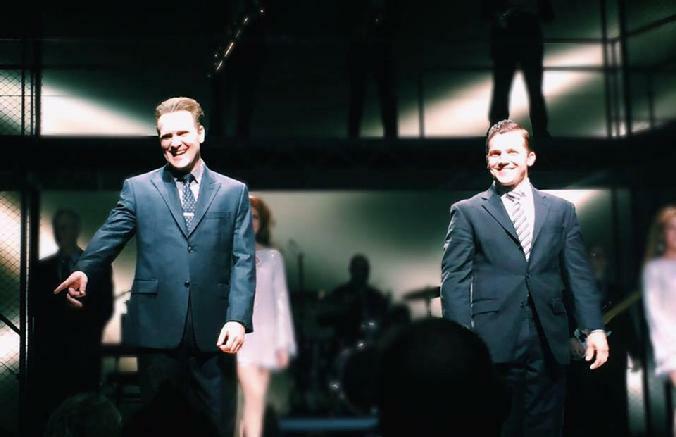 Jared starred as Nathan Detroit in GUYS AND DOLLS with Studio Tenn in Nashville. 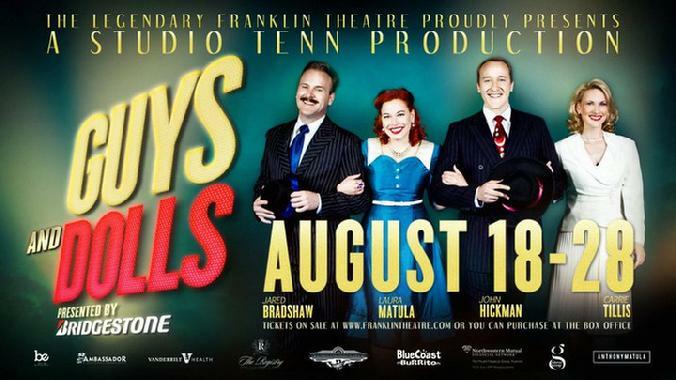 This sold out show ran August 18th - 28th at the Franklin theatre in Franklin, TN, just south of Nashville. 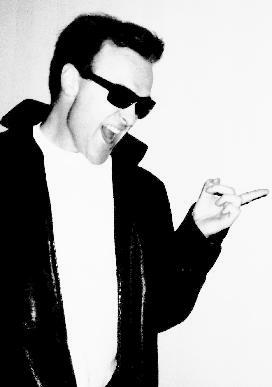 Photo by Anthony Matula. Featuring Jared Bradshaw, Laura Matula, John Hickman and Carrie Tillis. On September 19th, 2010, Jared married the love of his life, Lindsay Northen, on the beach in North Carolina. 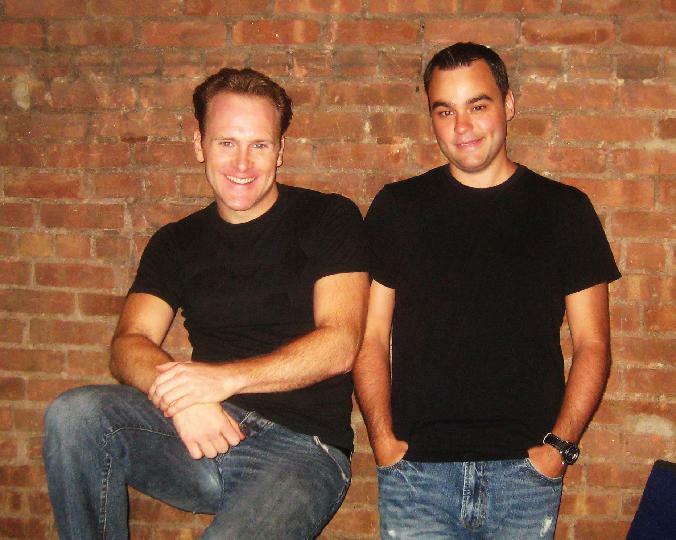 They have been fortunate to walk to work on Broadway together 6 days a week in long running shows. 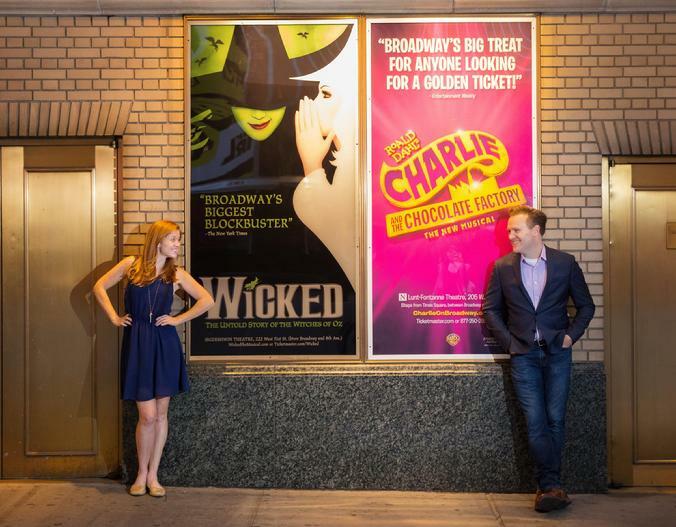 Only a block from each other, they both understudy the lead roles in Jersey Boys and Wicked. The posters were a nice touch for Times Square, don't you think? 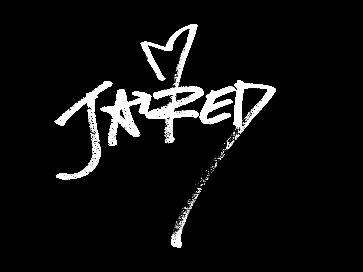 Jared is currently at home in New York City with his lovely wife. 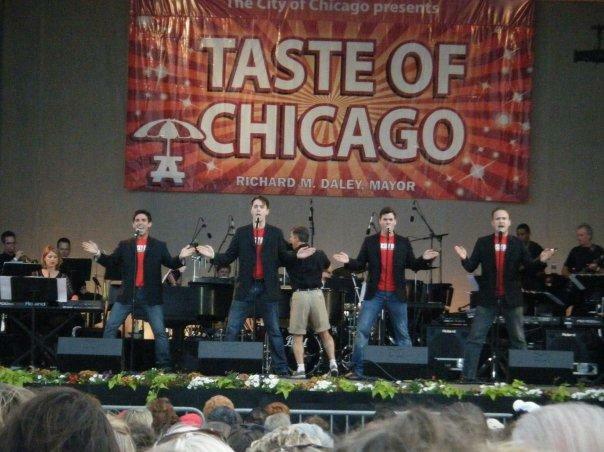 Walk like a Man at taste of Chicago. Jared on with the boys at Taste of Chicago. 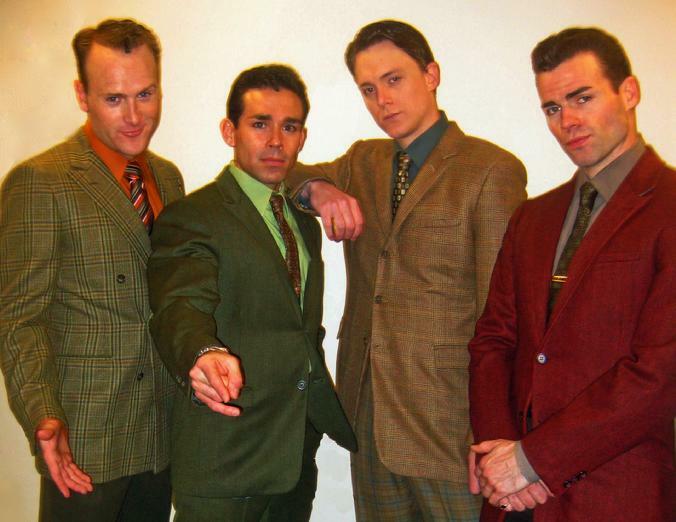 Jared was a "swing" or understudy for mulitple roles in JERSEY BOYS. 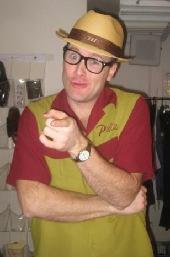 He was one of 2 people ever to play 10 of the 11 roles in the show: everyone but Frankie Valli. 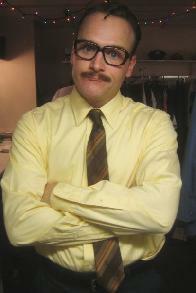 Jared off-Broadway: Click the logo to read the article! Click the video above...Bill Selby from Forbidden Broadway gave me the most amazing going away present for my closing night of Forbidden Broadway. It's a montage of my amazing time at the show. I cried and cried. It's been an amazing trip. 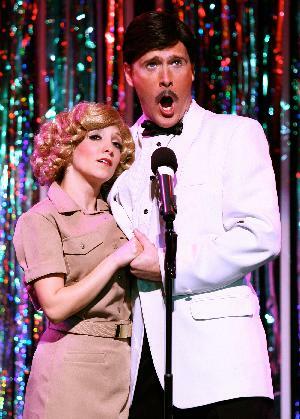 Thanks to my amazing Forbidden Broadway family ! 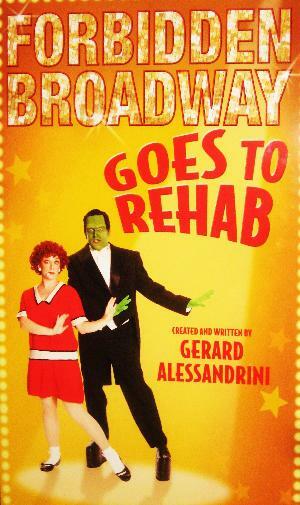 Click HERE to watch video of Roma Torre's rave NY1 television review of Forbidden Broadway: Goes To Rehab. 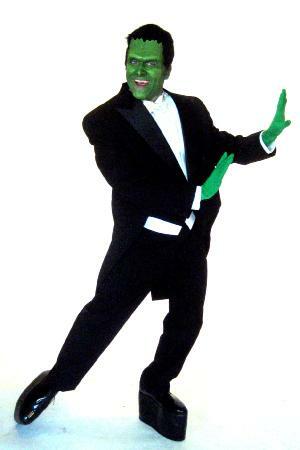 Forbidden Broadway Alum and TV star of MAD MEN: Bryan Batt came to see Forbidden Broadway before Jared left. Here he is with the cast. Here's Hunter and Jared....[title of show] came to see us spoof them! 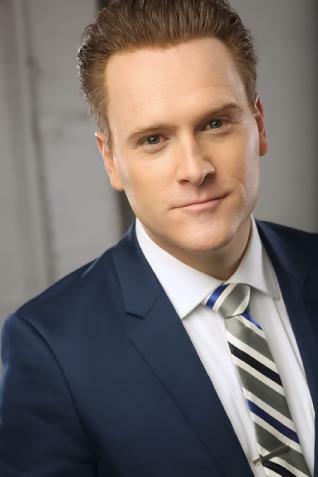 Click the picture for coverage on Playbill.com ! 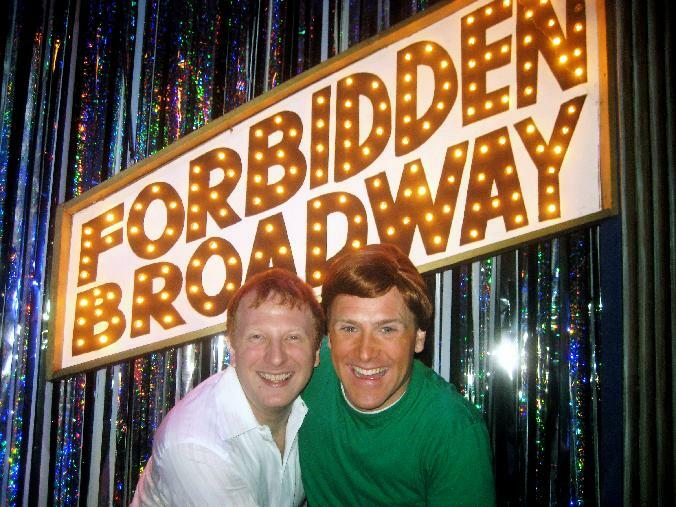 Click this pic to see interviews and clips of FORBIDDEN BROADWAY: Goes to Rehab...With Gerard Alessandrini, Jared, and the cast on Broadwayworld.com ! 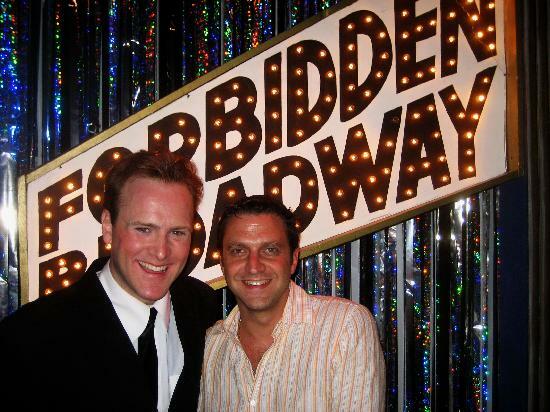 In August of 2008, Broadway composer/legend Stephen Sondheim came to see the new Forbidden Broadway, for his 6th visit. 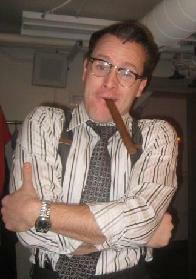 Jared played Sondheim in the "Sunday in the Park with George" spoof. SS: Thanks for your kind words and for coming ! 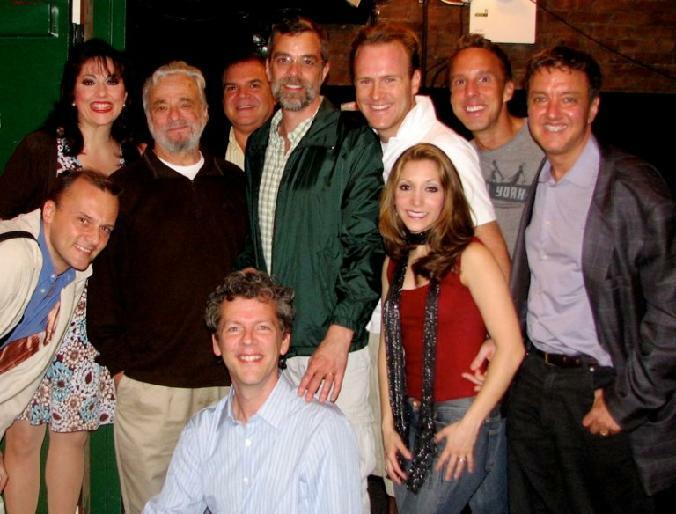 This great pic of the Forbidden Broadway family with Sondheim was taken by Brian Gold, on Bill Selby's great camera. Pictured: L-R Bill, Gina, Stephen, Gerard, Phill, Jared Christina, Michael, John, and at bottom: David. 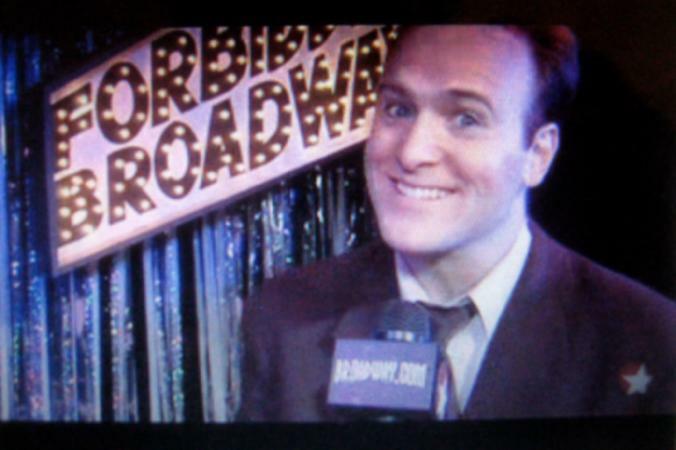 Jared was thrilled to open the final edition of FORBIDDEN BROADWAY: GOES TO REHAB ! 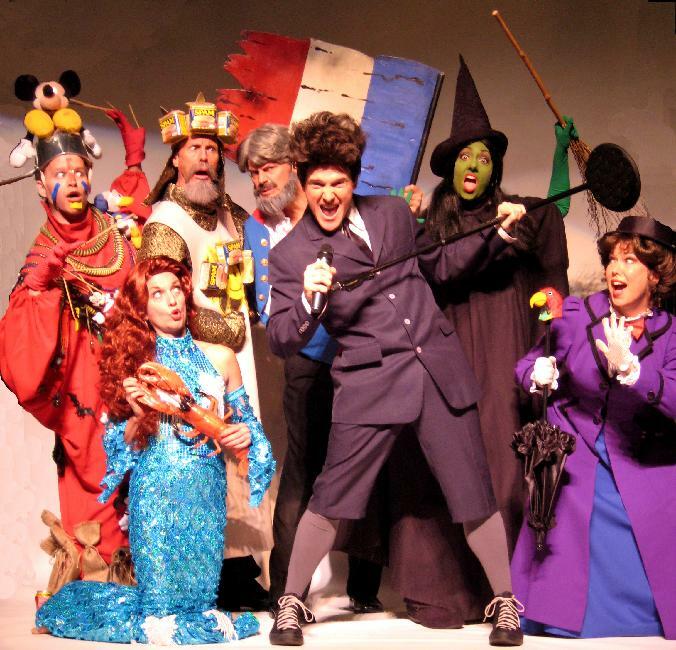 New spoofs of TALE OF TWO CITIES, [title of show], EQUUS, SUNDAY IN THE PARK WITH GEORGE, GYPSY, YOUNG FRANKENSTEIN, BILLY ELLIOT, SOUTH PACIFIC, XANADU, CHICAGO, IN THE HEIGHTS, MARY POPPINS, AUGUST: OSAGE COUNTY, WICKED, plus THE LITTLE MERMAID, JERSEY BOYS, THE LION KING, SPRING AWAKENING, HAIRSPRAY, LIZA MINELLI, and MORE ! 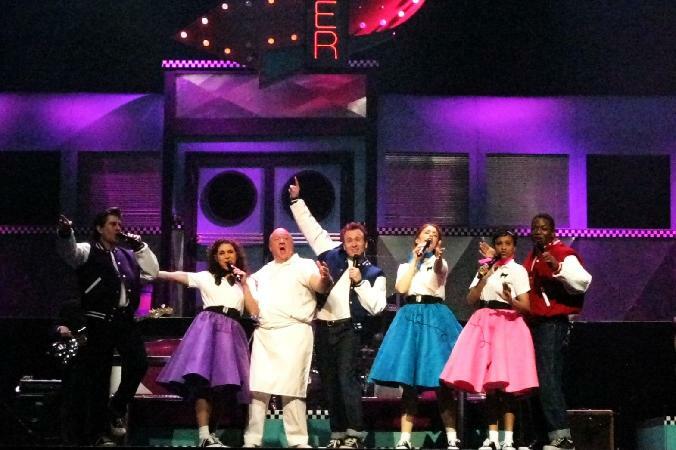 Click the pic for Broadway.com's video footage preview of the new edition of Forbidden Broadway ! Thanks Paul, Jason, and Smith ! 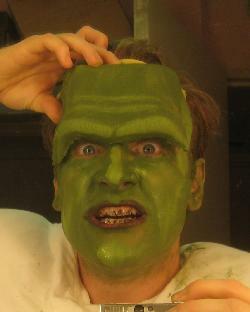 Click on Jared as the Monster for Bill Selby's Forbidden Broadway Behind the Mylar Curtain video ! 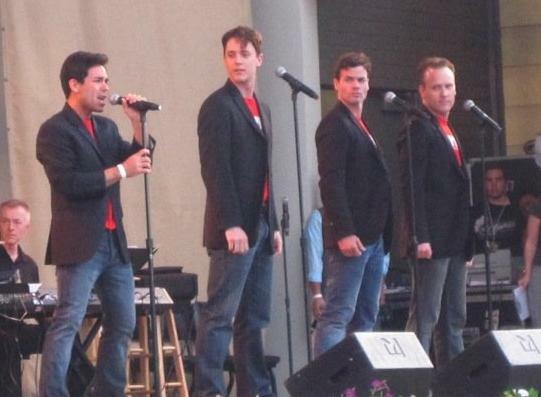 On Aug. 28th, 2008, Jared Bradshaw and Taylor Buice reunited in PART OF IT ALL: "LIVE" in concert to a sold out crowd at the Callaway Theatre at Shorter College in Rome, GA.
Jared's birthday on Thursday, July 10th 2008, got off to a great start....Kerry Butler (Tony nominated star of Xanadu) and the cast of Forbidden Broadway opened the new TKTS booth in Brooklyn ! 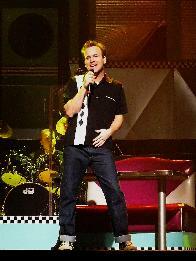 Click the pic for more pics ! 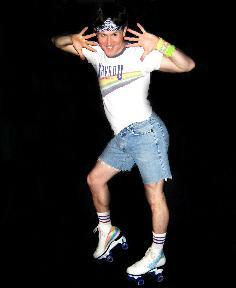 Happy Birthday Jared ! 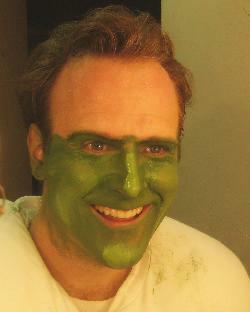 ...4 minute makeup job ! 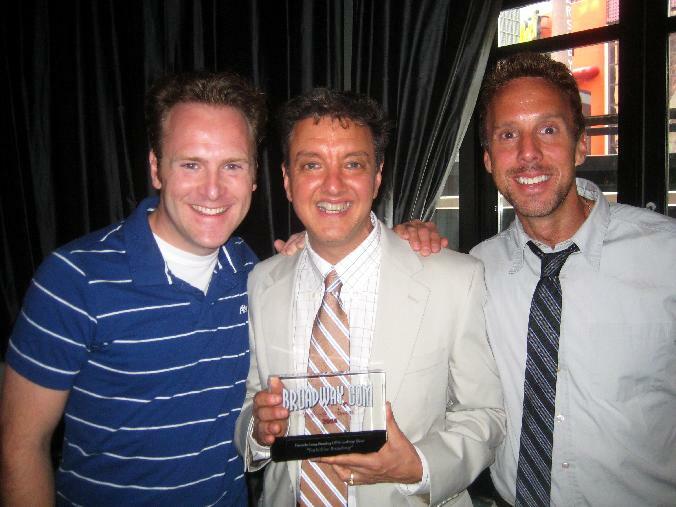 Here's Jared with Producer John Freedson, and Co-star Michael West receiving the Broadway.com audience award for Favorite off-Broadway Musical! 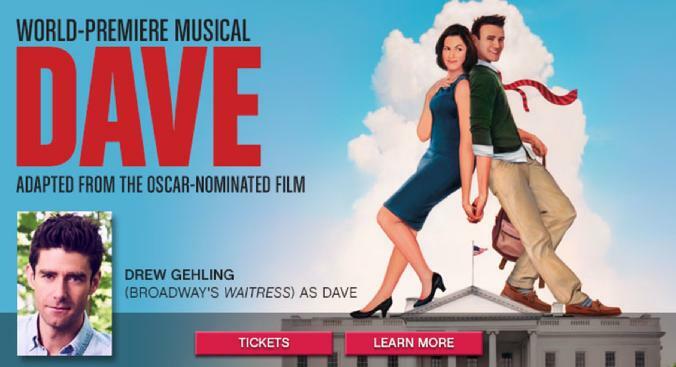 Thanks Broadway.com ! click the picture for photo coverage of the event by Bruce Glikas. Happy Fathers Day to my amazing Dad ! Also, it's my first father's day, and very special...it's also Berkley's 1st birthday. He's sooo old now ! 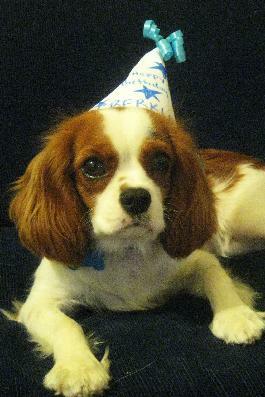 Berkley is one year old ! 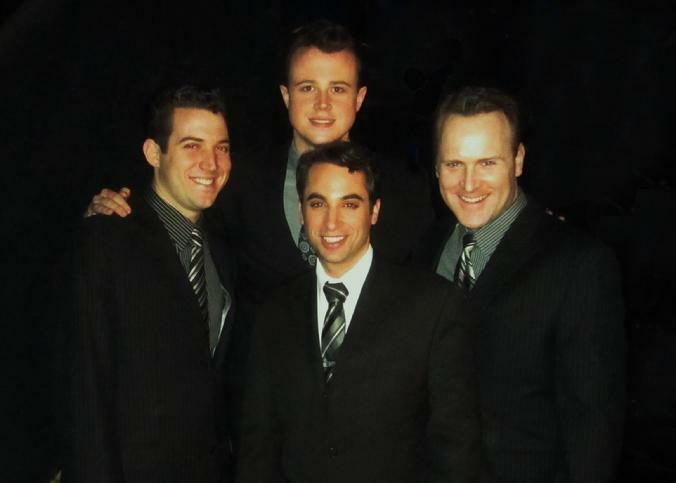 Check out this very fun and silly interview at the Drama Desk Nominee reception...Forbidden Broadway: Rude Awakening was nominated for best revue ! The awards were broadcast on theatremania.com May 18th at 9pm. Thanks to Corine Cohen and Corinescorner.com for the footage! 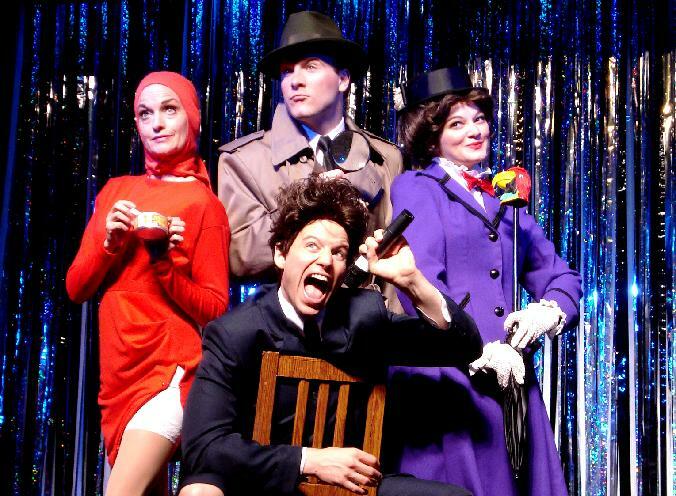 FORBIDDEN BROADWAY: RUDE AWAKENING won the 2008 Drama Desk Award for Best Musical Revue ! Michael, Jodie, Hardy, Jared, Casey, Carly, and Mingo ! 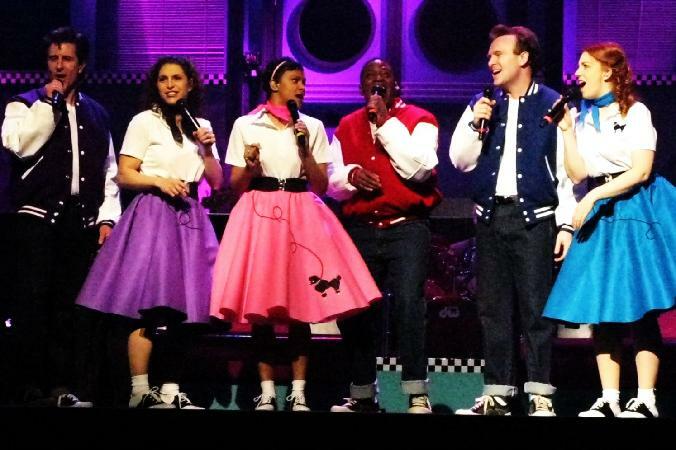 The cast of Crusin' Classics. Photos, Geoff Cohen ! Jared and the cast of Forbidden Broadway sang the national anthem at opening day of the Marlins VS Mets at Dolphin stadium in Miami on April 1st. 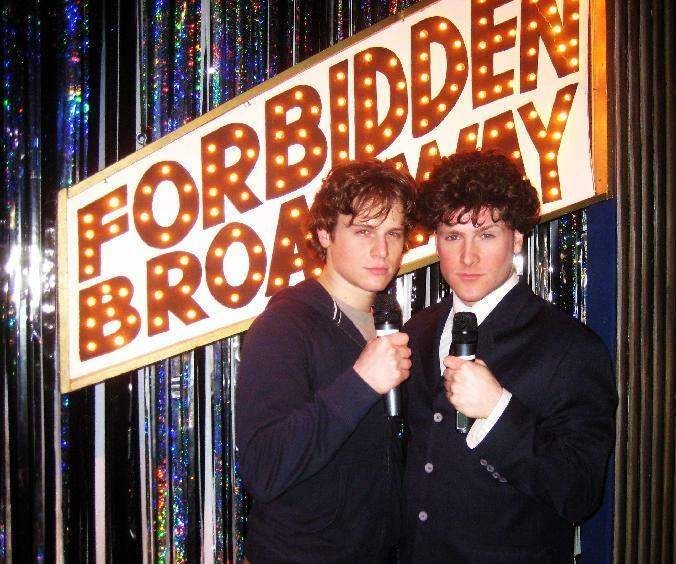 This spring, Tony nominated star of Spring Awakening, Jonathan Groff came to see himself spoofed by Jared in Forbidden Broadway. I think he liked it ! Thanks Jonathan ! 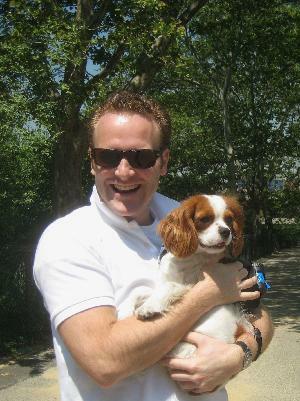 Check him out on Broadway now, or this summer in Central Park starring in HAIR ! 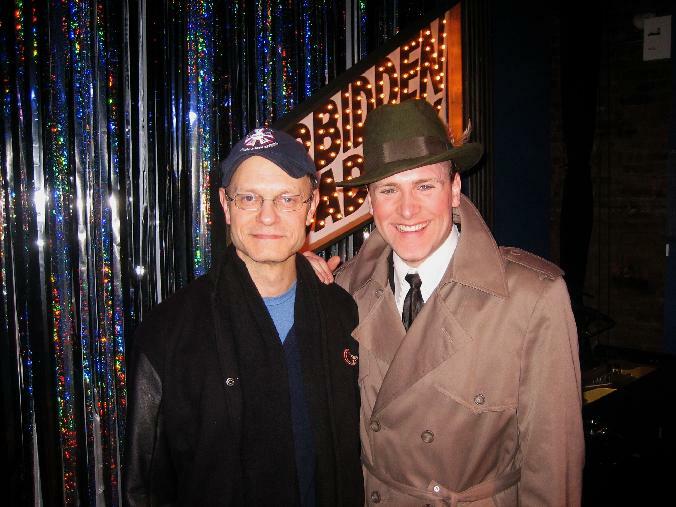 Forbidden Broadway was thrilled to have a visit from Tony and Emmy Award winner David Hyde Pierce...you may know him from FRASIER on tv, but he's a big Broadway star now...in Spamalot and Curtains ! He was such a great audience member, and seemed to really enjoy being spoofed! Thanks David ! 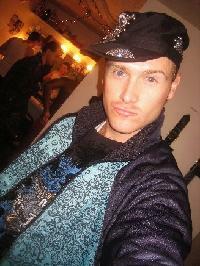 Check out his show Curtains, by clicking the picture ! 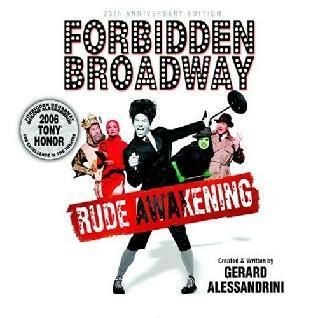 The new "Forbidden Broadway: Rude Awakening" CD has been released! 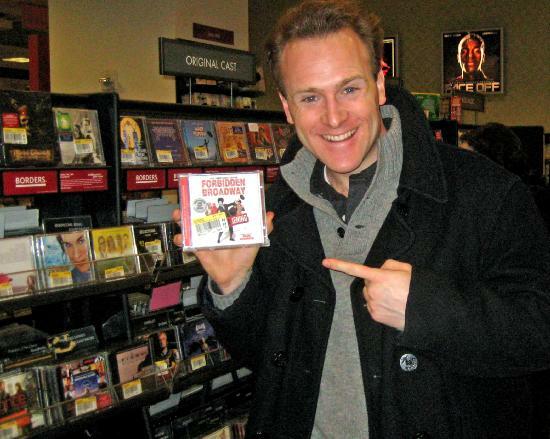 Here's Jared at Borders Books and Music at Columbus Circle in NYC with his first cast album! Click the picture above to hear clips at Barnes and Noble's website. 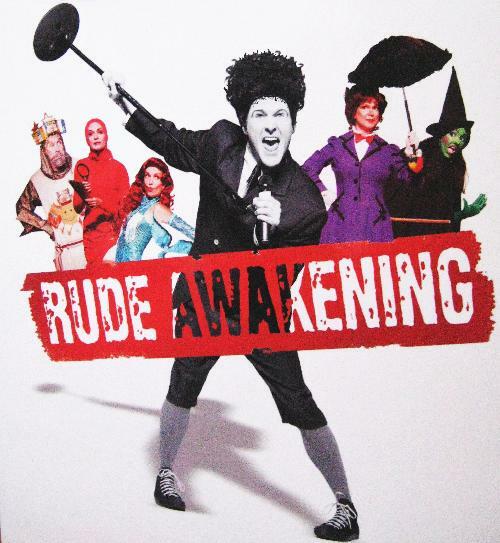 In 2007, the new FORBIDDEN BROADWAY: RUDE AWAKENING 25th Anniversary Edition CD was released worldwide. 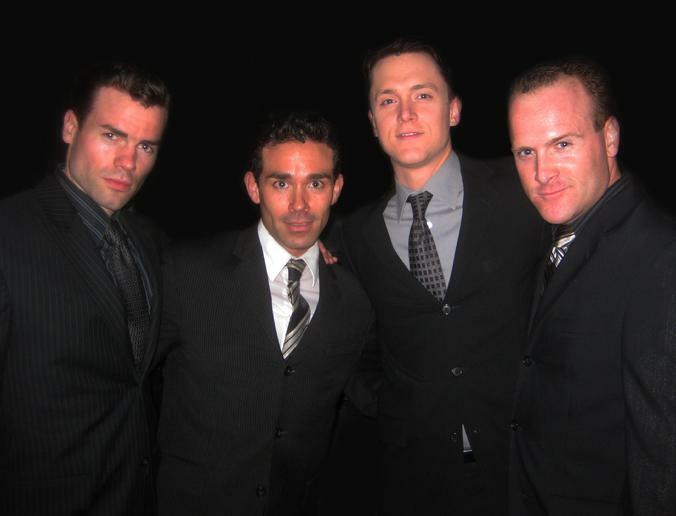 The cd features Jared and the current cast along with other FB Alumni. You can buy the album at Virgin Megastore, Barnes and Noble, Borders and other music stores around the country...OR by clicking HERE on Amazon.com for the cheapest price. 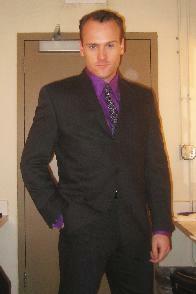 Click the album to the left to read the press release on playbill.com ! Elaine Paige...British Musical Diva of them all came to see Forbidden Broadway, and who knew? She's a HUGE fan of the show, and promotes it on her BBC radio show. Mrs. Paige was the original Evita, Grizabella in Cats, and starred in Chess, Sunset Boulevard and many other hits overseas and on Broadway. Here she is in Jared's dressing room after the show! 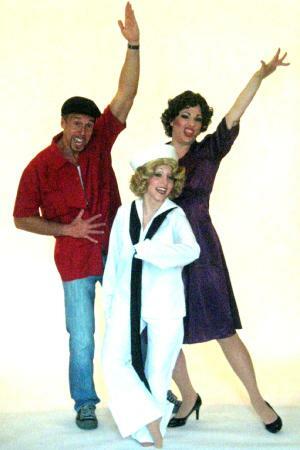 Janet, Jared, Erin and James in the new Summer Edition of Forbidden Broadway ! Click the pic to read the feature in the NY Daily News ! 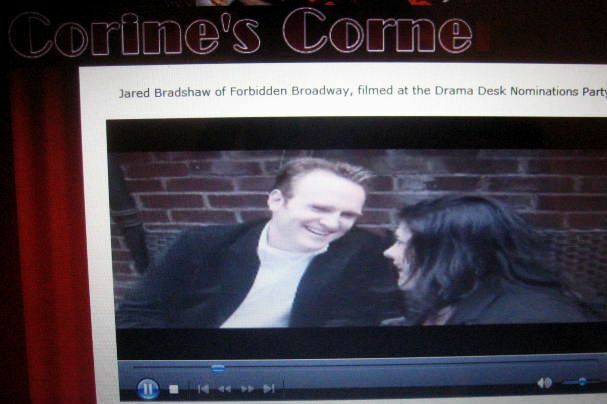 CLICK HERE to read the new "Fresh Face" feature article on Jared's favorite website Broadway.com ! 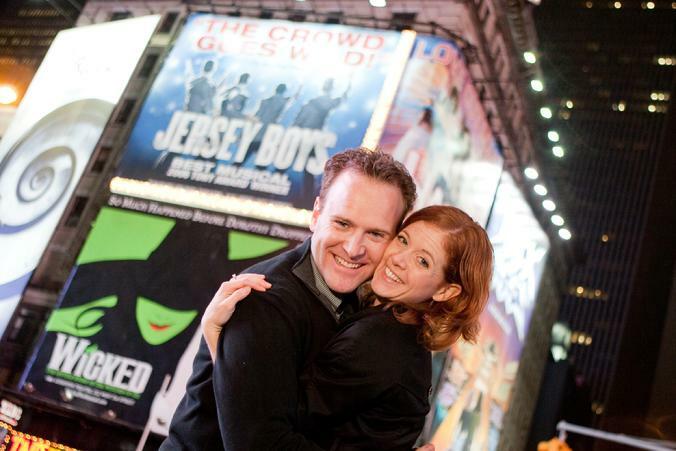 My wife, Lindsay understudies GLINDA in Wicked on Broadway. She's amazing. Here's my son, Berkley as a puppy! 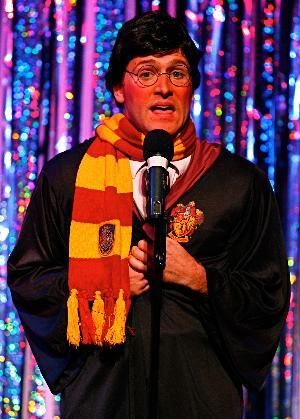 Broadway Star and Tony Nominee Raul Esparza visits Forbidden Broadway, and was willingly roasted along with the rest of the cast of "Company". 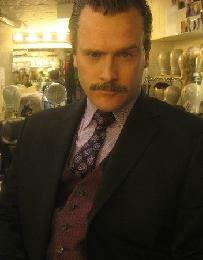 Jared's recent stint in "The Music Man" in NC...click the picture above for 2 big galleries of pics from THE MUSIC MAN. "WELCOME! You're in the right place! 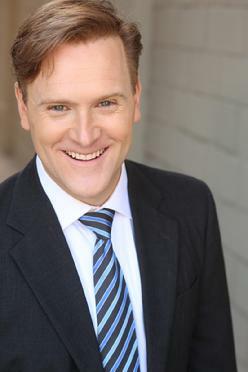 Friends, Family, Casting agents, this site is for you...to learn more about me, and to keep up with where I am. Please browse around...check out my resume, see some crazy pictures of me with some famous faces, and find out just where I'm trying to make money in this crazy business. "